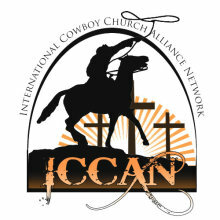 Life on the Trail Ministry is dedicated to the personal journey of the cowboy through life. It is inspired by the idea that we are all on a life journey to discover who we are and what is the purpose of our life. 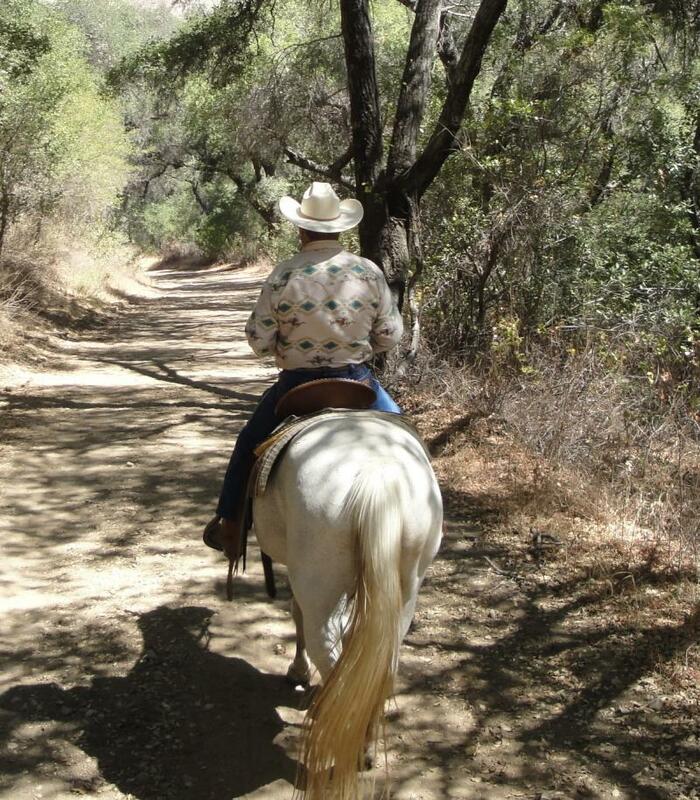 In cowboy terms, that journey is Life on the Trail. The question is what does the trail look like? Is it straight like a super highway or twisted and curved like a mountain pass? What causes us to turn one way or another as we move along life's trail? Will we discover a life of sorrow and despair, or a life of joy and peace? Although our journey may take many turns, there is one trail that leads to a new life and that is finding out who God intended us to be. The emphasis of this ministry is to reach the rural ranching﻿, equistrian, and cowboy community and those who love the western lifestyle in a straight forward, clear, and causal style with the message of Jesus Christ. Our desire is to bring them to the knowledge of him, and the salvation unto the eternal life he provides, thus discovering a real life of purpose. At this time, we are a Web Based Internet ministry. We also travel to equestrian events to reach the rural community with the message of Christ. Copyright 2012 Life on the Trail. All rights reserved.